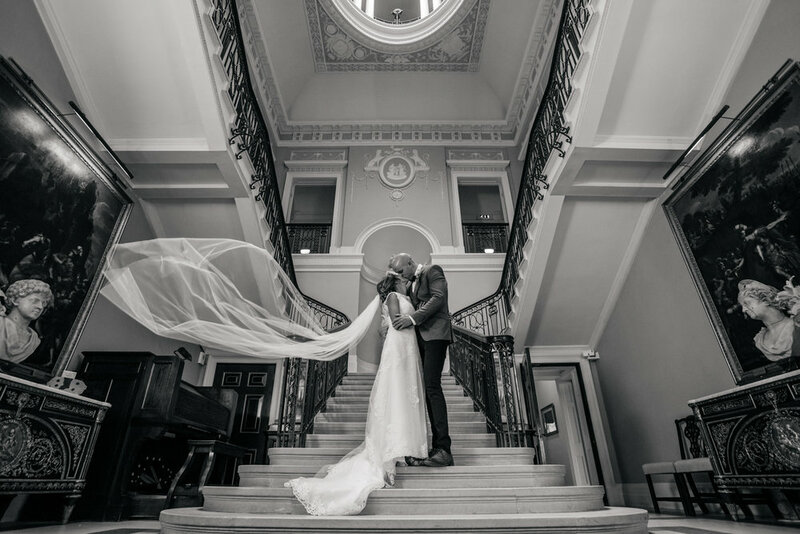 Wedding photographers in Yorkshire. 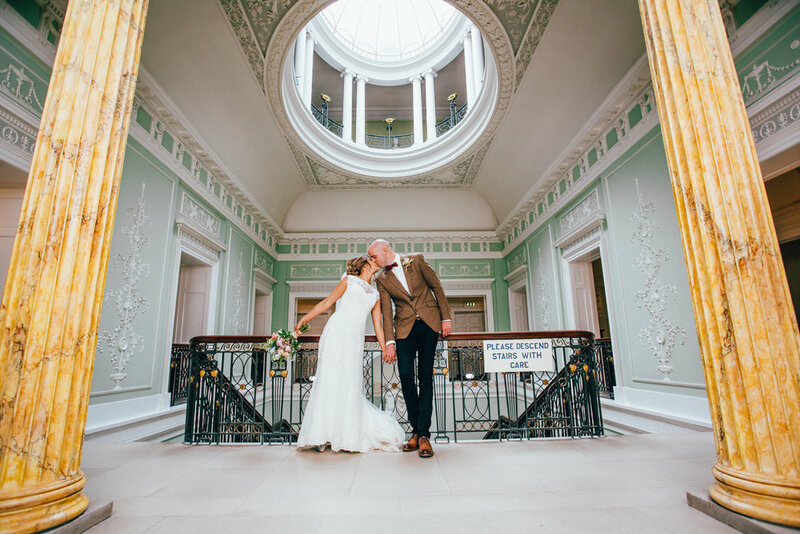 We are wedding photographers based in Sheffield, Yorkshire who love wedding photography and shoot many wedding at Sledmere House, Driffield and all over Yorkshire. There is something about the charm of Sledmere which has us captivated. 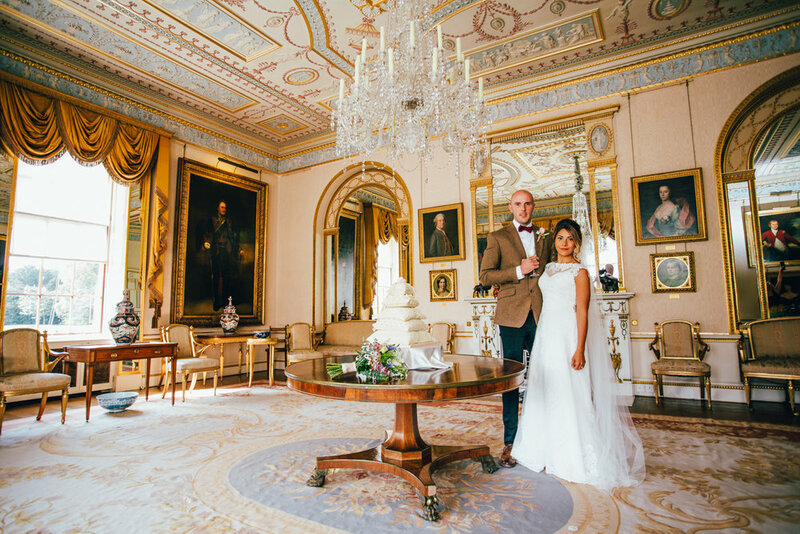 Sledmere House’s gorgeous setting and fabulous ceremony room leaves us wanting to shoot our wedding photography here every week. 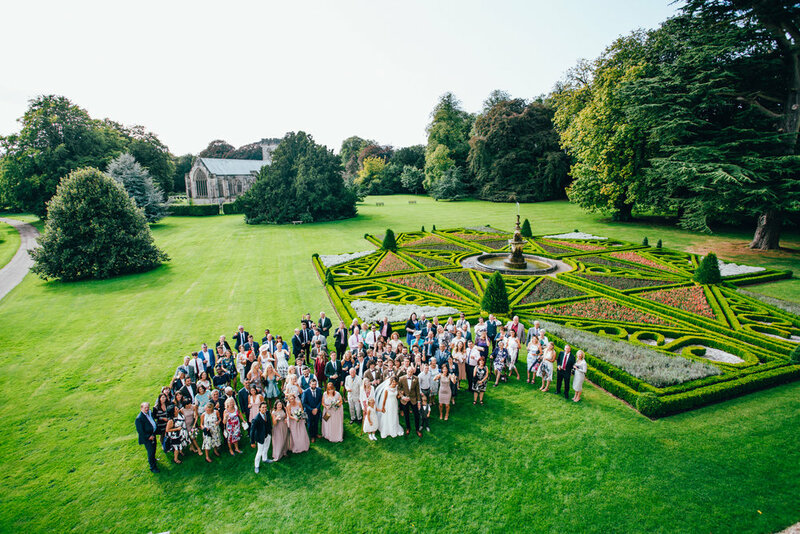 Set on the outskirts of Driffield, Sledmere is the perfect wedding venue. For the evening, guests move over to the barn for a fantastic reception and rustic charm. Clear unpolluted night skies gives couples some great night time star photography too.